Symmetery Aesthetics is a Practice owned and run by Pharmacists. Both Pharmacists have a wealth of experience and knowledge of medicines and aesthetics. I have been going now for over a year, I have been very pleased each time I go. Brilliant, nothing is to much trouble. Always feel at ease, any questions will always be answered honestly. Love my lips. Very professional and listened to exactly what I wanted. After service and advice was excellent. Will definitely be recommending this practice. Amazing! Had my lips done a few times at this clinic, each time the service has been incredible. I’m not the best with needles but I was helped to relax and feel comfortable. Would never go anywhere else! Absolutely brilliant, been back a few times and have recommended to friends who have also been for lip filler. Friendly and amazing job done. Will be going back. Fab clinic.Always extremely happy with my Botox treatments. I had attended the clinic with apprehension however was soon made to feel relaxed and well cared for,my treatments gave excellent results,I will be returning as and when needed,I would highly recommend a visit with Niki you will not be dissapointed honestly. Fantastic service & would highly recommend it to others. Just recently starting using them & very pleased with results. Will definitely go back. I am very needle phobic but symmetry made me feel comfortable and relaxed ! So professional and amazing before support and aftercare !!! Lovely clean clinic room explains everything well can’t wait to have a top up!! 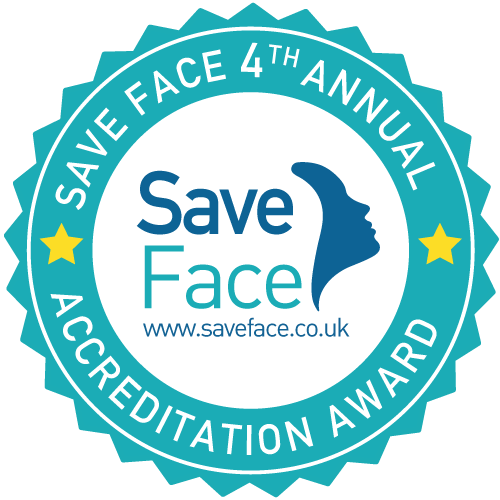 I was a bit nervous going for my Botox treatment as I’ve never had anything like this before.The staff put me at ease straight away answering any questions I had & the aftercare was fantastic! I will definitely be using them again.